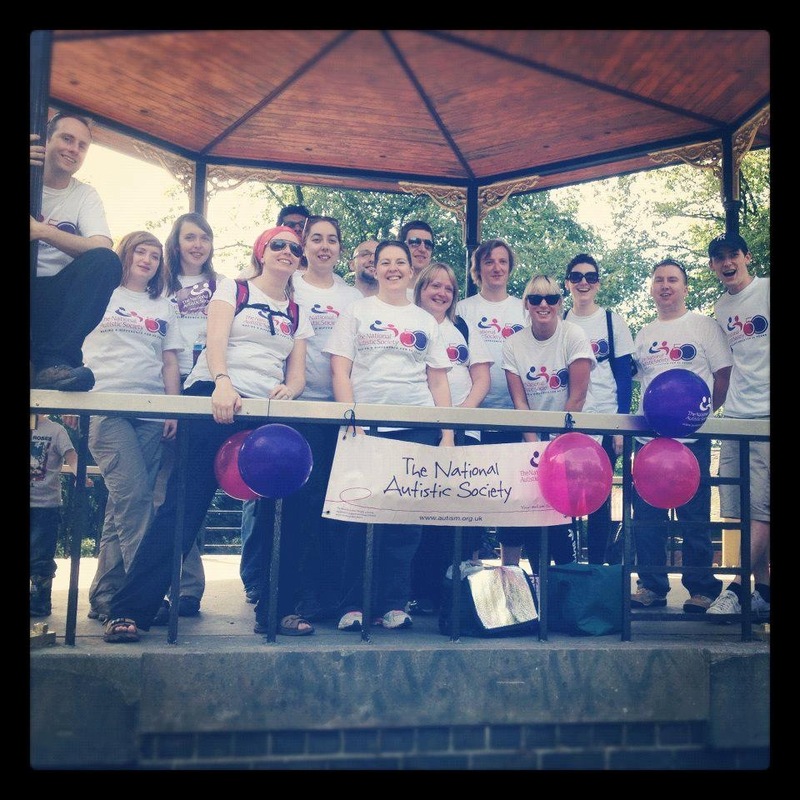 Set up in 2012 Jo worked in conjunction with Autism Aware UK to raise money and awareness for the National Autistic Society and on the 1st of September 2012 Jo and her fantastic team walked 50k (a kilometre for every year the National Autistic Society has be established) from Alton Towers to Queen’s Park, Longton and back. 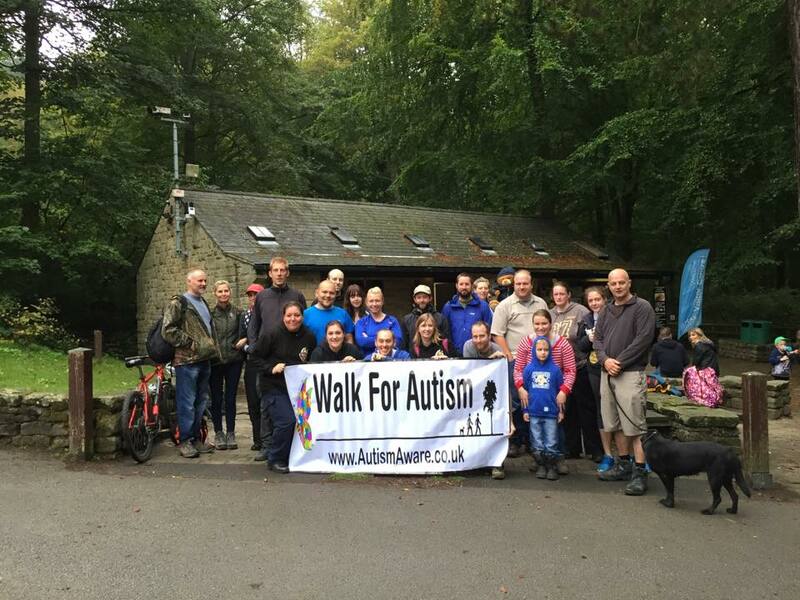 The second annual walk for autism was a 11 mile walk around Dimmingsdale, Nr Alton in Staffordshire held on the 28th September 2013 with proceeds donated directly to Autism Aware UK after they had received charity status. 2014 saw the annual walk move to its present home, Ladybower reservoir. This stunning setting offers 3 distances to walk, which offers a challenge for all ages and abilities an is also a great day out for all the family. 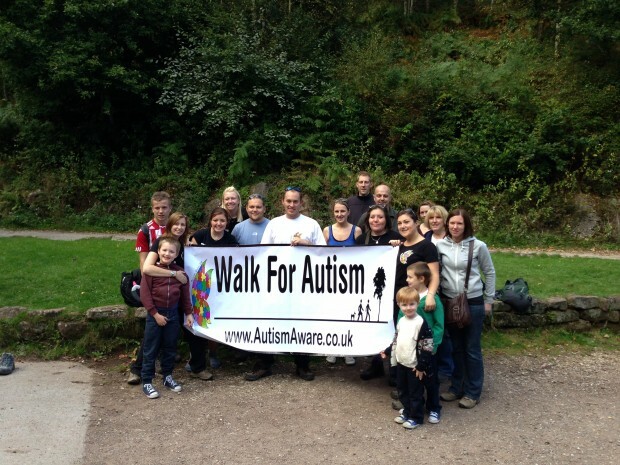 The next annual walk for Autism Aware UK will be taking place on Saturday 18th March at Ladybower Reservoir. There will be a choice of three walks all starting from Fairholmes visitors centre. First – a 6 mile walk around Ladybower. Thirdly the 2 combined which is apx 17 miles. Times for each walk to be confirmed. 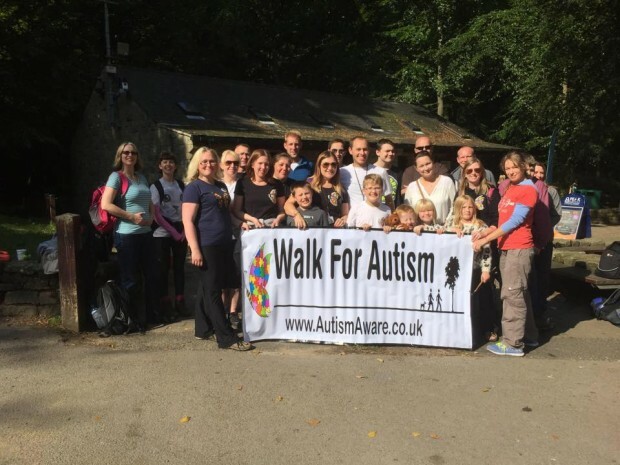 If you would like to more information about the walk please contact Jo Burrows via email or look out for updates via the Walk For Autism Facebook or Twitter feeds.